The role of DNS is to resolve a hostname into machine-readable IP addresses. I wanted to compare the speed between Google DNS and Cloudflare, is it really fast or hype? Especially in India, I found Google Domains faster. Google appears to be clear Winner from the most location. This site says something else altogether. Even i am not sure who would be faster considering 24 hour checking. Cloudflare vs Google. 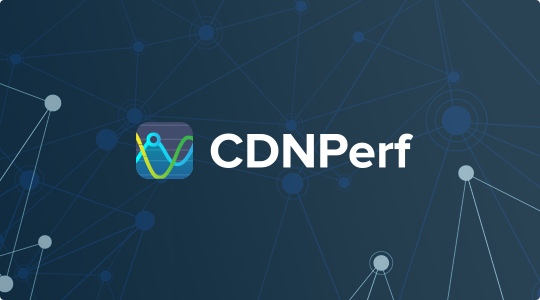 With CDNPerf you can find the fastest CDN provider in the world or just your country. Get the top CDN by using our data for free. Says that cloudflare cdn is one of the fastest. Which is definitely not the case! I was especially concern about India location. I found Google Domains faster. I am surprised at dns made easy speed in Seattle. Digital ocean looks like a dream everywhere but in select places of US. But DO’s consistency i am doubtful of. And whats happening in Sydney!! Amazon, DNS made easy, showing above 2 seconds response time. No one can provide consistency. I found DO is much faster in DNS resolution. How about Google.com? Compare with legend. Google has the servers in almost all countries. They already offer this for free with Google domains. A site hosted outside AU will always be slow. I am also very impressed Bing homepage Performance. Never seen like that.